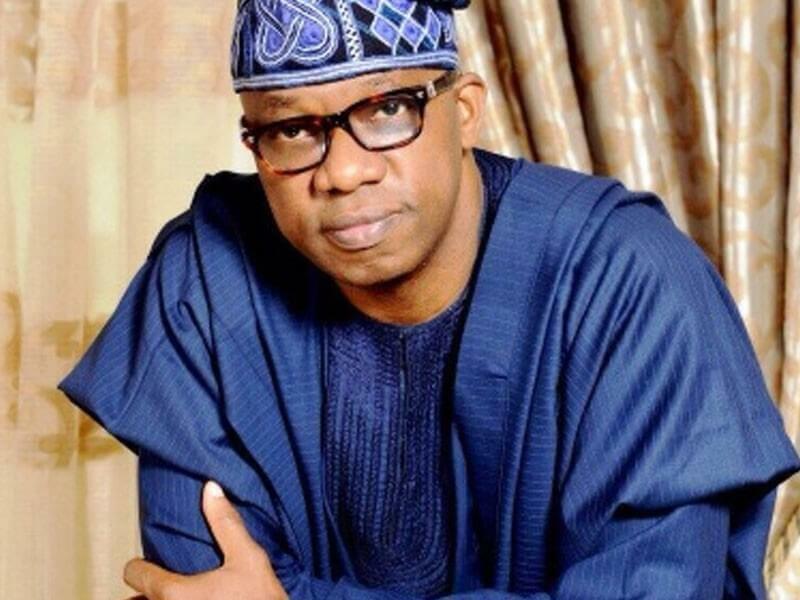 Chairman of the Corporate Affairs Commission (CAC), Dapo Abiodun, has officially declared his intention to vie for the governorship of Ogun State on the platform of the ruling All Progressives Congress (APC) in 2019. Abiodun, who was the Ogun East senatorial candidate for the APC in 2015 general elections, while declaring his gubernatorial intention in Iperu-Remo, on Friday, said he joined the governorship race in order to espouse what he termed “mass-centric” governance, if given the mandate come 2019. While commending the incumbent administration in the state for its achievements, particularly in the area of road construction, Abiodun, stated that if elected governor, he would focus on projects that have direct impact on the masses. He equally said that he would de-emphasize projects that are just for visibility purpose and concentrate more on those that are capable of adding values to the lives of the people of Ogun. Abiodun, who said it is high time Nigerians started to choose their representatives on merit basis rather than on sentiment, however, declared he remained the best person to raise the bar of good governance in the state. He stressed that he has the requisite political experience and entrepreneurial acumen to take the state to higher pedestal, if given the opportunity to govern. The CAC chairman, who recalled that he was the youngest person to be elected senator in 1992 and a runner-up during the governorship primaries of the Peoples Democratic Party (PDP) in 2002 in the state, boasted that he will take over the mantle of leadership from the incumbent governor Amosun next year. On the zoning of governorship ticket to Ogun West by APC, Abiodun argued that the zone has had a fair share in the contest for governorship, saying “anyone clamouring for Ogun West for governor has no equitable argument to advance”. He, however, advocated for direct primary system to choose candidates who will fly the flag of the party in the state for the 2019 poll, which according to him, “will not only provide level playing field for aspirants, but also allow all party members to have a sense of belonging”. If elected, Abiodun said his administration will focus more on job creation, construction and development of rural roads, agriculture and harnessing the advantage of the proximity of Ogun to Lagos State.